The Philippines is home to many busy people. Whether they are students or among the working class, when it comes to going to work or school in the most efficient of ways, there’s nothing more effective than riding public transport. That’s what Hiama PH’s FStar PC is all about. The PC in FStar PC stands for PEOPLE CARRIER, and true to its name, its purpose is well-fulfilled. 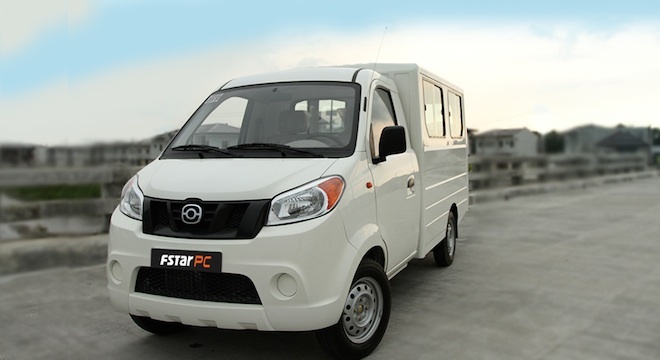 The FStar PC sports a large rear cabin, yet is un-compromised in style and modern-day appeal. 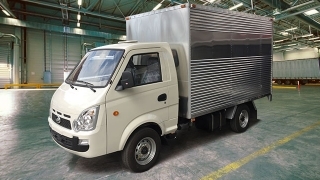 A total of 14 people can be seated in ample comfort in the FStar PC, making it capable of pitting against the Kia K2700, Mitsubishi L300 FB, and the Hyundai H100. Bringing life to the FStar PC is a 1.2L inline 4-Cylinder DOHC 16-valve petrol engine, working together with a 5-Speed MT. Power goes to the rear wheels at a rate of about 91hp, pulling around 112nm-torque. 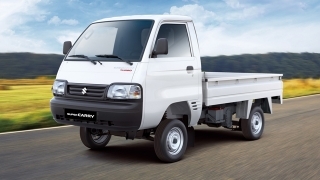 As a people carrier, its suspension must be at par with its intended purpose, so providing riding comfort for it is a front/rear Independent McPherson Strut/Leaf Spring non-independent suspension. 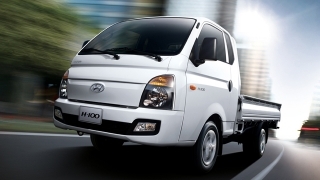 Safety-wise, the FStar PC has front disc/rear drum brakes, grasping its 165R14LT tires to a halt.